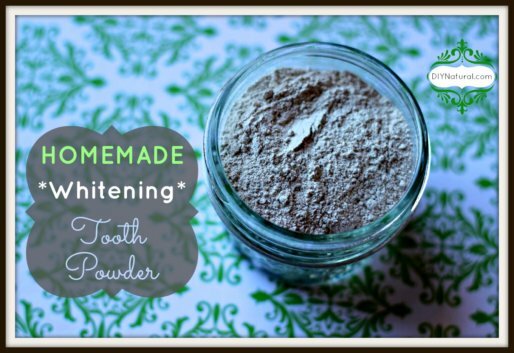 I’ve used French green clay for some time in this Homemade Anti-Aging Green Clay Face Mask. However a couple of months ago I bought some French RED clay to use. This lovely copper colored clay is rich in minerals that help draw toxins out of the body. It also leaves skin feeling toned and gently cleansed; the perfect base for our detox bath recipe. Since French red clay naturally lends itself to detoxing, I decided to include Epsom salt which is also well known to help the body get rid of toxins. Plus, Epsom salt always helps any aches or pains that I might have. It naturally introduces magnesium to the body which is helpful for soreness. Epsom salt is a great addition to any detox bath recipe! In addition to the clay and Epsom salt, I also wanted to add essential oils. 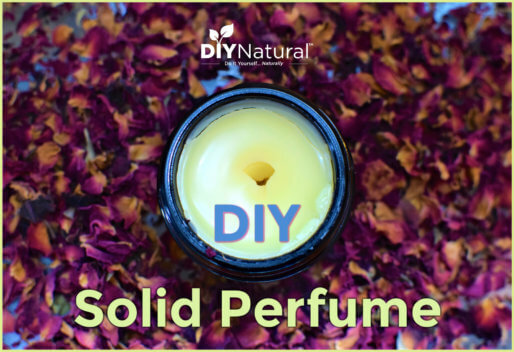 When you add essential oils to a bath soak, you need to make sure they are properly diluted in a carrier (you can use oil or soap as a dispersant). For this detox bath recipe, I chose to use a thicker carrier oil to dilute my essential oils. I mixed my essential oil blend in the castor oil to dilute it. I chose 4 drops of manuka essential oil and 2 drops of sweet orange essential oil. 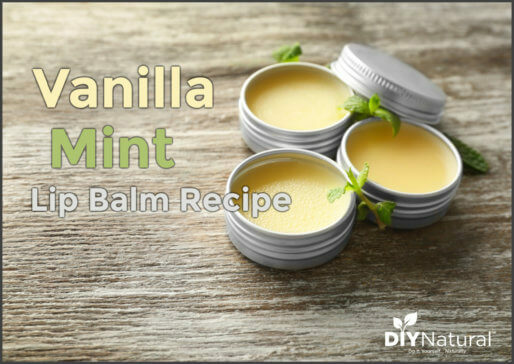 Both have healing properties for skin and delicate uplifting aromas. They make this detox bath recipe feel very luxurious without being over-the-top. 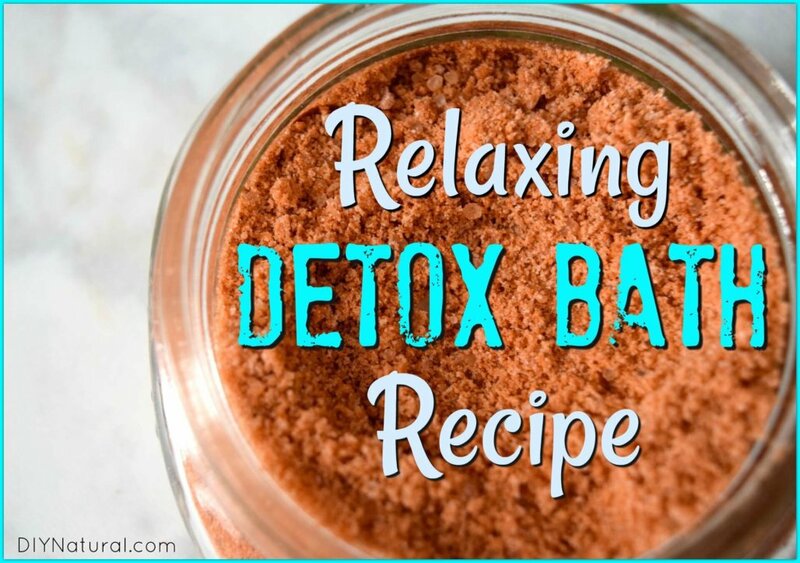 Have you ever used clay in a detox bath recipe? If so, share with us how it worked! This is cool! But in the absence of clay, what else can you use for making a detox soap. Be clad if you can give a response to my questions. Your natural therapy have been quite useful and resultful. I think it should be mentioned that clays loose their “power” when they come in contact with any metal. So be sure to use wood, glass, ceramic, or plastic bowls or containers when mixing, including the spoon, which should also be made of anything else except metal. Can we use bentonite clay instead of the French red clay?